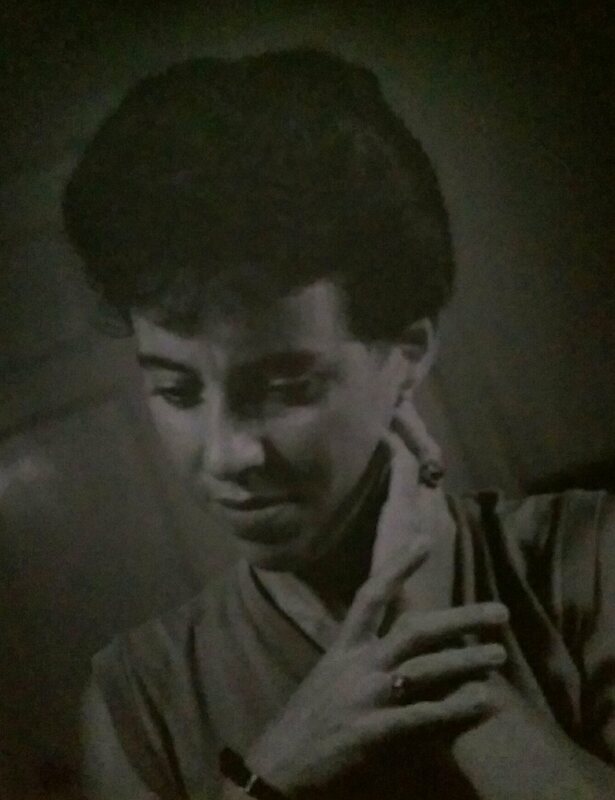 Mary Alexander: Sept 18, 1932 – August 29, 2015. I just got word that my wonderful Mom passed away this morning. We knew this was coming soon, but was not expecting it so soon. I’m still numb to the news. As happened when Dad died, it took a few days for me to really grieve. I’m expecting the same with Mom. It will happen when I get into full reflection mode on all the wonderful times I, and the family, had with her…. Because of her. Since I can’t grieve yet, I’m writing a song called “Waiting For The Tears To Come” in her honor. It’s the thing I can do right now.